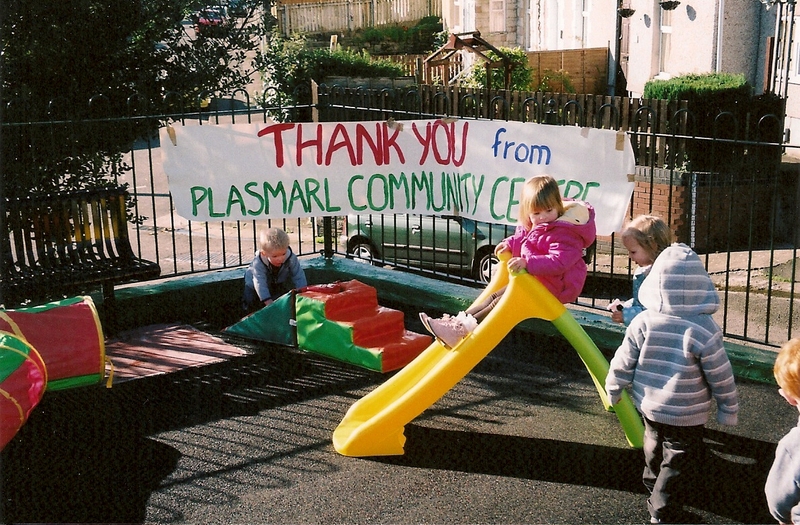 Welcome to Plasmarl Community Centre ! Come have a look at your rejuvinated centre! A yoga class with local instructor Rob Thomas runs on both Tuesday and Friday evenings, starting at 6:30. Thanks to all for another fun time at the Back-to-School disco! Special thanks to Amanda for your fab face-painting! A number of people from the Centre have worked on this for months, on a voluntary basis — and done a wonderful job! Local businesses contributed the fencing and benches, along with lending the Centre’s volunteers some of the big tools needed for their work. 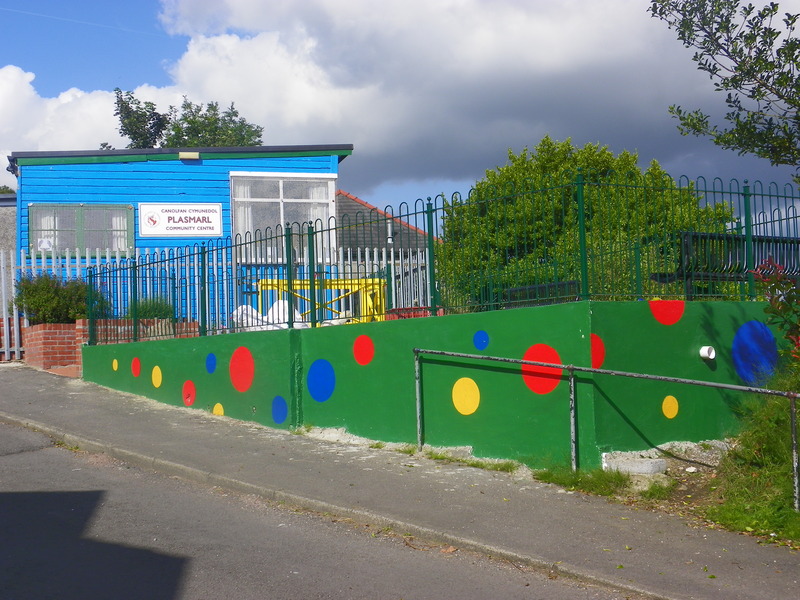 A grant from BIFFA covered the cost of the bouncy flooring. Thanks to everyone for all their hard work and community spirit.